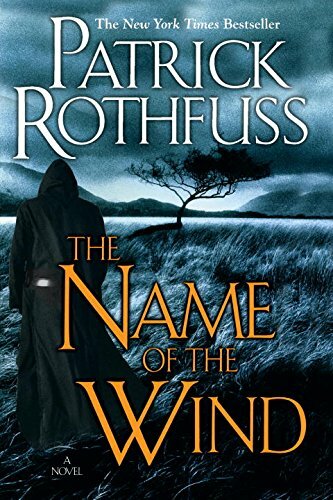 by Patrick Rothfuss | Science Fiction & Fantasy | This book has not been rated. I liked the book even if I'm not an avid fantasy reader. Thank you! You are a star. What can I say? This book pulled me into it's story, and I had problems putting it down. Luckily I did have a bit of reading time this weekend, thus I could live with Kvothe for a while.